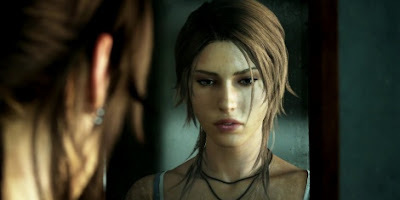 When Crystal Dynamics first set out to reboot the Tomb Raider franchise, there were two goals that we were extremely passionate about. The first was to create a modern Tomb Raider game that would surprise and excite gamers. The second was to make this the best game of our careers, something we would be really proud to be a part of. We truly believe that we have something very special on our hands and we can’t wait to share it with you. 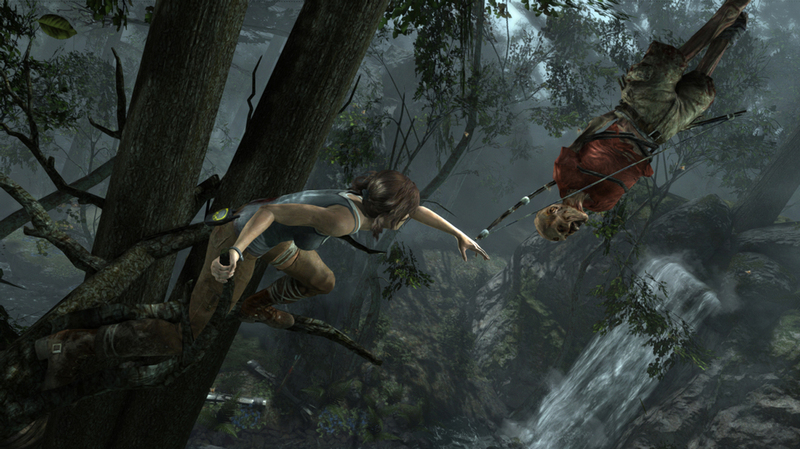 We’re doing things that are completely new to Tomb Raider in this game and the additional development time will allow us to put the finishing touches into the game and polish it to a level that you deserve. We believe this is the right choice and I guarantee it will be worth the wait. The game is looking amazing and we can't wait to show it to everyone at E3 in a few weeks." They were kind enough to release this new image on their forums of a place you'll explore in the game. Isn't that sweet of them? I think we all know the real reason it's been delayed. There are too many big titles due out this fall like Halo 4 or Far Cry 3 for this game to compete.